We DO offer more than JUST inflatable rentals. 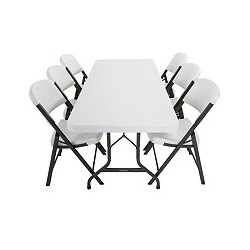 We have various generators and tables & chairs that we can rent out to you for your party! We are a preferred vendor with the City of Raleigh. ALL rentals at a City of Raleigh park require generators, according to your rental agreement and permit. 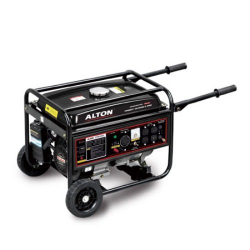 If you do not book a generator, we may not be able to come back out and provide one the day of your event. Make sure you plan carefully so you can have as successful an event as possible! Happy bouncing!